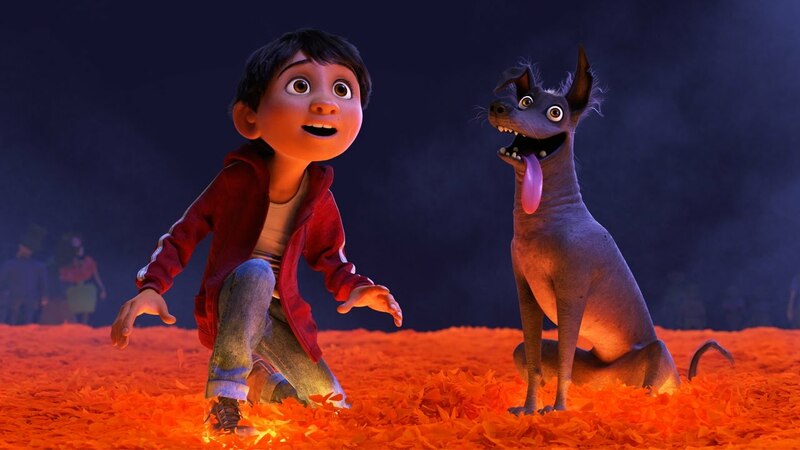 Disney/Pixar's latest offering, Coco topped the box office this weekend with $49 million. It has grossed $72 million since it opened before the Thanksgiving holiday. One has to wonder, though, if the 20 minute animated Frozen short shown before Coco is hurting the bottom line, as most movie-goers are complaining about it and/or telling people to just arrive 30 minutes late. Justice League dropped about average for a tentpole movie (57%)... But what's impressive is that it has so far grossed $481.3 million worldwide. So as bad as the word of mouth is on this film, the damage (financially) may not be too bad. Though in any case, Warner Bros. probably needs this film to surpass the $1 billion mark to make a profit. They pretty much lost all fan service, outside of Wonder Woman, of course. 9) Roman J. Israel, Esq.